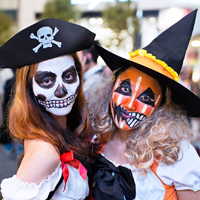 The Employee Network: Halloween Fun Has Been Extended! Halloween Fun Has Been Extended! Universal Studios Hollywood Halloween Horror Nights! 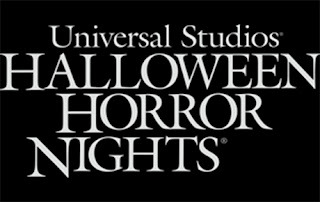 With the heritage of making horror films for over 80 years, Universal Studios Hollywood brings you the most terrifying live Halloween event in Los Angeles! 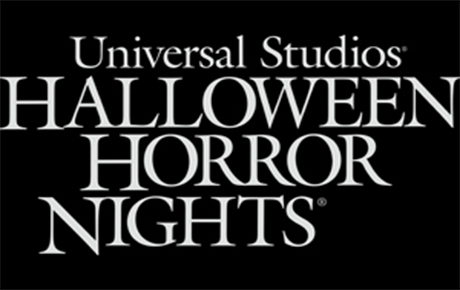 Halloween Horror Nights® 2015 offers a haunting new slate of nightmares featuring the most authentic scares from some of the biggest horror properties in film and TV. The winner of Fright of the Night will receive 4 tickets to Stand Up Scottsdale Comedy Club. *Must be 21 and over to claim tickets. The winner of Master of Disguise will win 2 AMC Movie Packages. Each package includes a Theatre Gold Experience Ticket, a Small Popcorn Voucher and a Small Fountain Drink Voucher.